Growing your own vegetables and be fun and rewarding. The flavor is unbeatable and you know what chemicals have been used on your food. There’s nothing healthier than fresh food from your own garden! 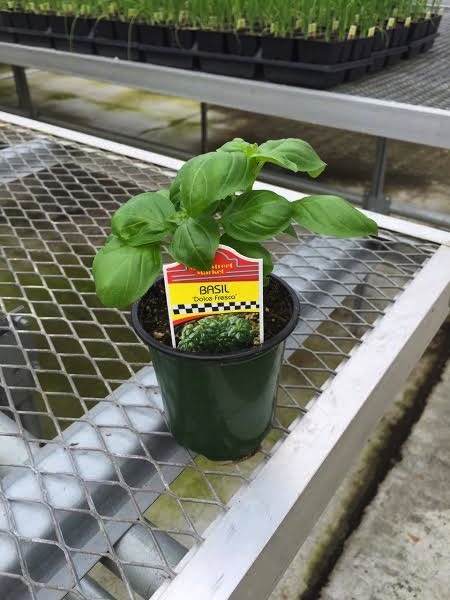 At Barnes Greenhouses, we have an expansive variety of vegetables in our edible assortment. You’ll find packs, pots and even hanging strawberry baskets in our edible categories. We are pleased to be a Burpee Home Gardens Certified grower offering their premium varieties in our 4 inch Burpee Program. 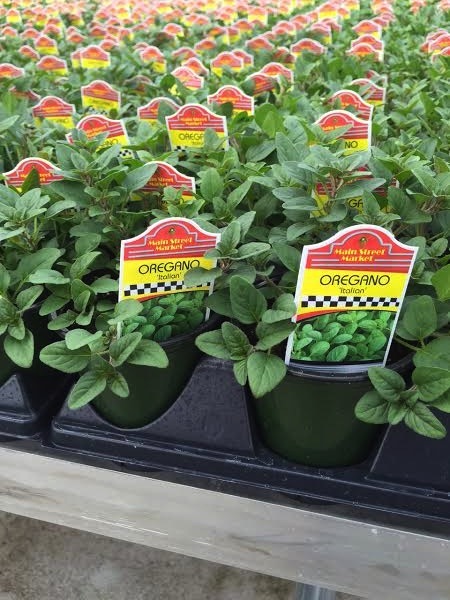 Whether you grow herbs for cooking, healing or fragrance, we have what you need. Our Main Street Market Herb program contains over 20 varieties of fresh, flavorful herbs. These plants are easy to grow and fun too! Inventory is based on weekly availability but for a list of plants scheduled for our 2017 production, view our Product List.